FiiO has today announced the FiiO BTR1K Bluetooth Headphone Amplifier at the 15th Annual Rocky Mountain International Audio Fest (RMAF) 2018. 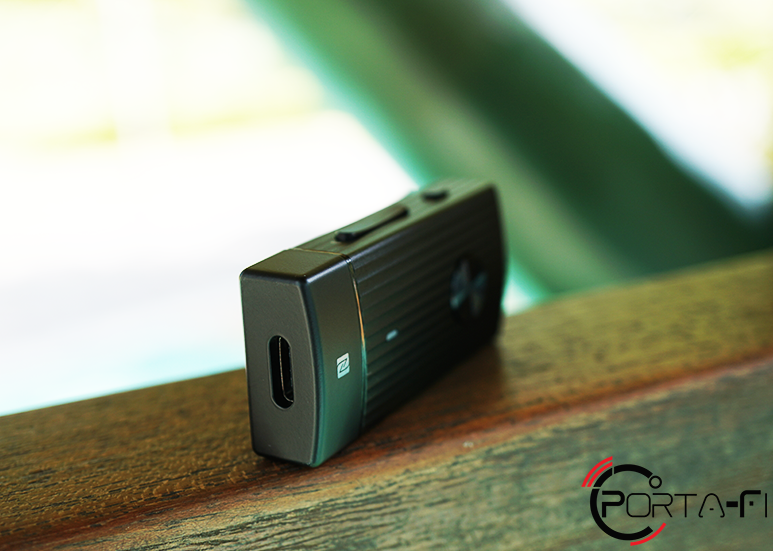 The FiiO BTR1K succeeds the highly acclaimed BTR1 which was the company’s 1st Bluetooth Headphone Amplifier. Maintaining the dimensions of 24mm x 50mm x 11.6mm as well as the weight of 20.5g, the BTR1K retained the look and feel of its predecessor which was awarded the iF Design Award this year. Like its predecessor, the BTR1K supports SBC, AAC, aptX, aptX LL and features the AK4376A DAC chip from AKM. But that’s where all the similarities end. 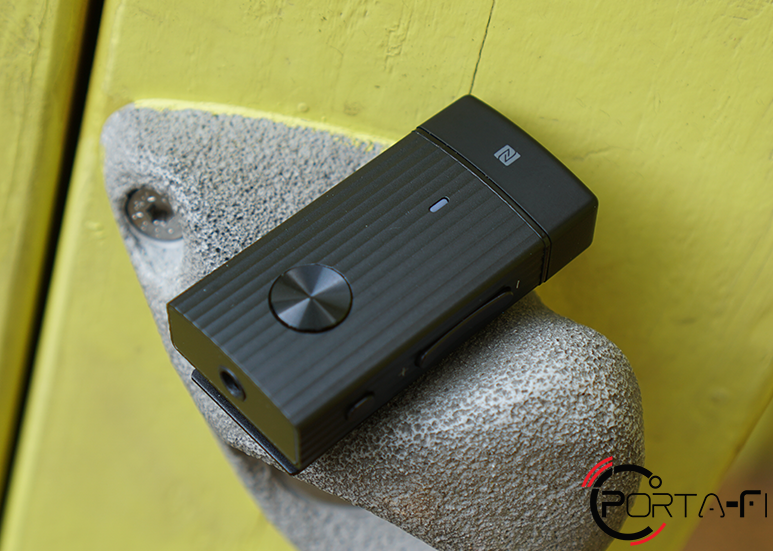 In the aspect of Bluetooth pairing, FiiO added a new multifunctional button and one-touch NFC to the BTR1K to facilitate more convenient pairing. The company has also updated the LED indicator, adding the unique Bluetooth audio codec indication similar to the one found on the BTR3. The LED indicator will flash Blue for SBC, Cyan for AAC and Purple for aptX and aptX LL. FiiO also addressed one of the commonly cited criticisms of BTR1 being underpowered. At 45mW@16Ω, the Bluetooth Headphone Amplifier now has a higher output than most smartphones and is 50% higher than that of its predecessor. 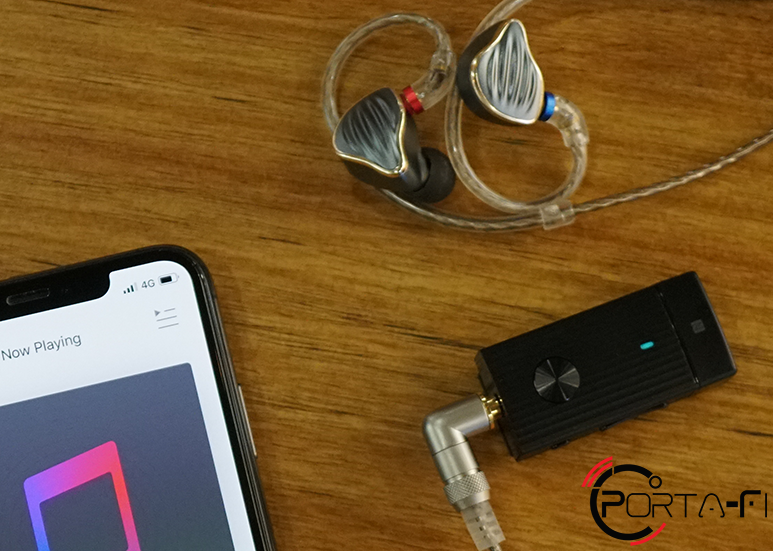 The output power should suffice to power most earphones and IEMs that will be used with a Bluetooth receiver, sans those with high impedance and low sensitivity. The key improvement of the BTR1K is the use of Qualcomm’s latest QCC3005 Bluetooth chip which allows the device to support Bluetooth 5.0 with an integrated DSP allowing for 24-bit transmission and processing. Featuring a built-in battery of 205mAh, the BTR1K maintains a battery life of 8 hours, with a standby of 140 hours (100 hours higher than BTR1) and a charging time of 1.5 hours (25% faster than BTR1). 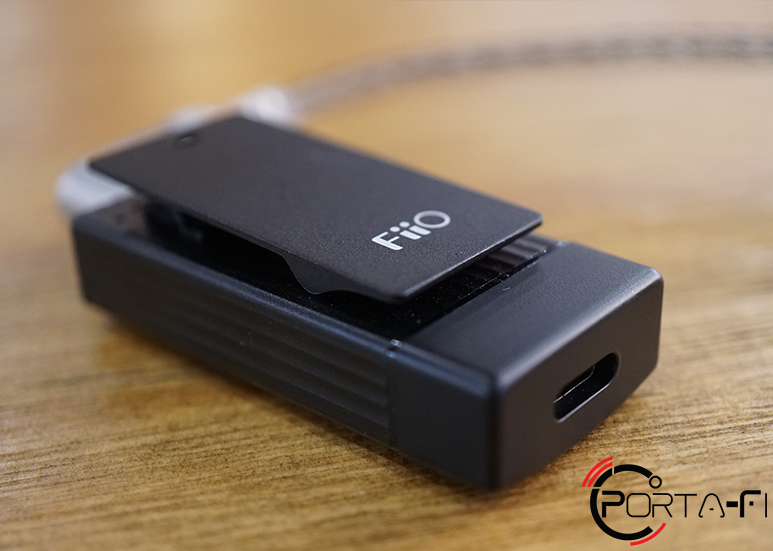 FiiO also replaced the Micro USB port with a USB 3.0 Type-C port which allows one to use the Bluetooth Headphone Amplifier to be used as a USB DAC, as well as charging the device. 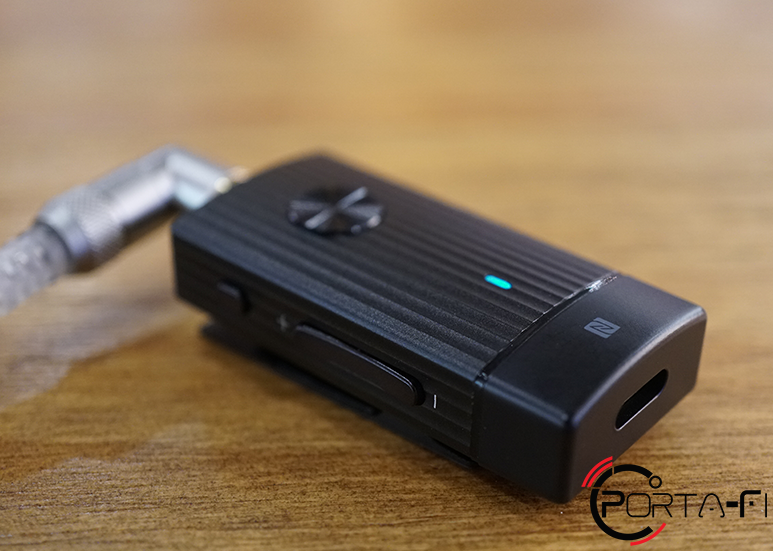 The FiiO BTR1K Bluetooth Headphone Amplifier is expected to be available at the end of October and will be retailing at USD 49.99.